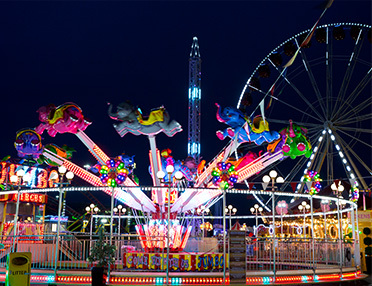 Well, at The Spring Festival, those stereotypical spring images will fly out of your mind as you are transported to a world of high-octane fun, full of roller coasters, dodgems, carousels, entertainment stalls and plenty more. This is raucous, unmissable fun at its best and one of the best things to do in London this Easter. 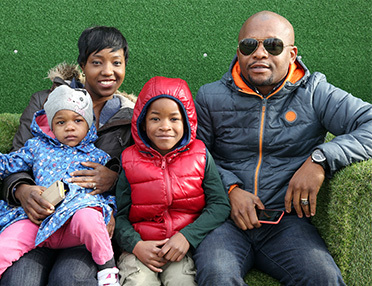 This is a family theme park like no other: a Spring Festival with a twist. What better way to knock away those winter blues than with a high-speed spin on a swing, 20 metres off the ground, with the wind rushing through your hair? Why not make the most of the good weather by having a ride on the river rapids and getting soaked to the skin? Or maybe have a go at the coconut shy and see how many prizes you can win? 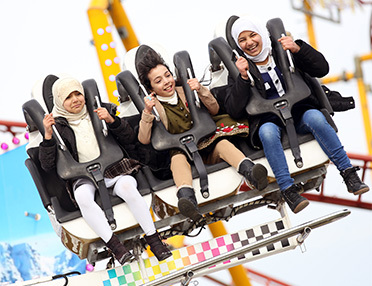 With rides for all the family and an almost limitless amount of entertainment, The Spring Festival is the main event in London over the Easter holidays.  Whether you are looking for fast-paced thrills or something slower for the younger visitors, you’ll be sure to find it here. 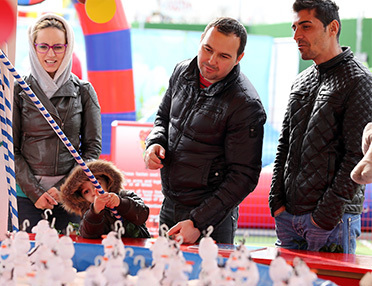 The Spring Festival’s handy location, just next to the Brent Cross Shopping Centre, means that you can combine a morning or afternoon of fun with a trip to the shops. Make sure you don’t miss The Spring Festival. It runs for just over a month from 14th March to 17th April 2017. 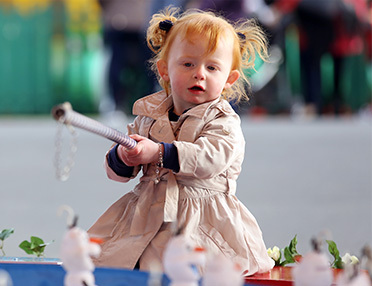 Entry is just £3 per person and ride tokens cost as little as £1.20 each. The daffodils will still bloom, the lambs will still want feeding next weekend, and the sun will (hopefully!) come out to play. This is a spring festival with a twist and you’d have to be crazy to miss it!